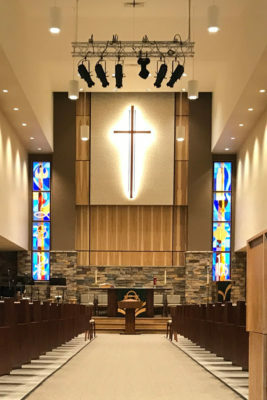 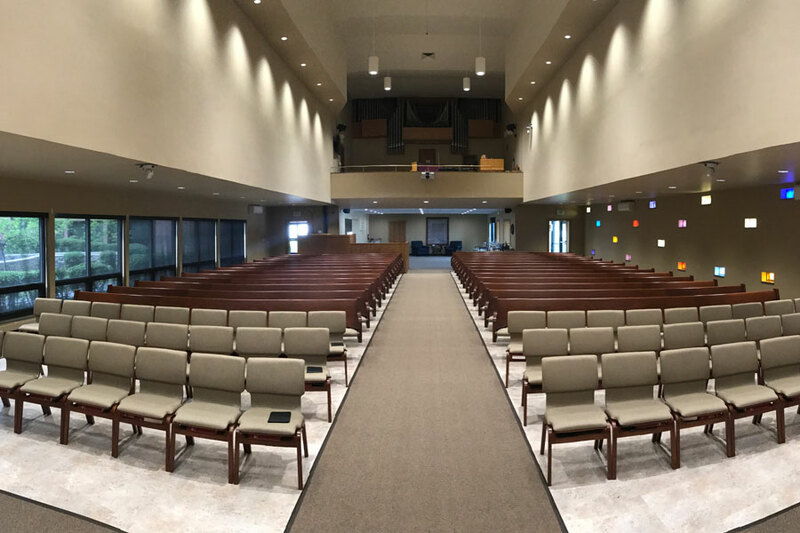 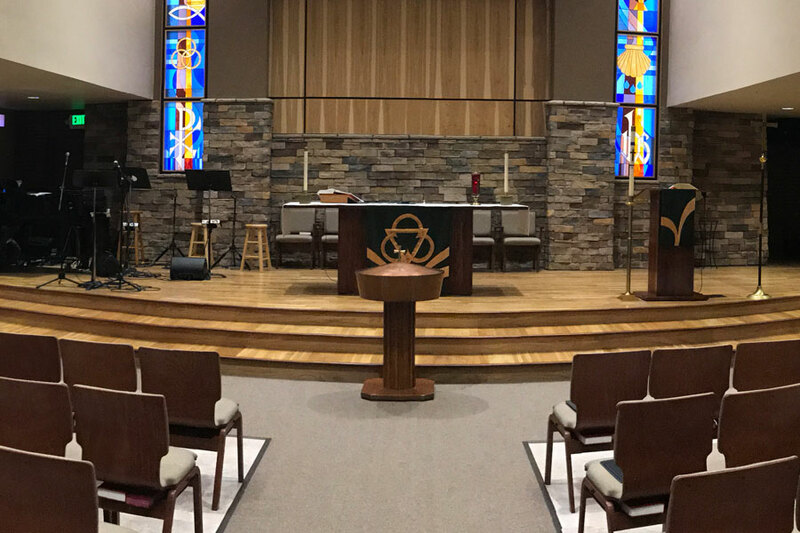 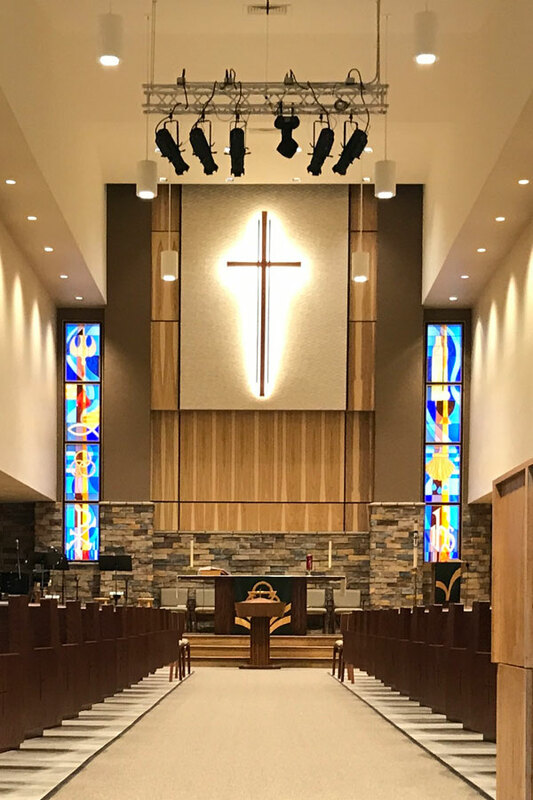 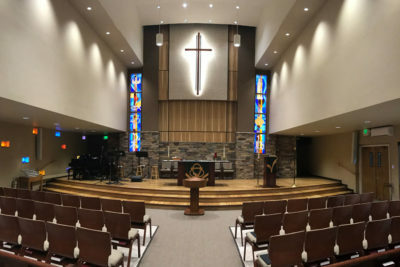 Our Saviors Lutheran Church engaged Mishler Construction to complete this extensive renovation to it’s existing sanctuary space in Greeley, CO. Project included new seating, LED lighting, stage reconstruction, paint and new AVL. 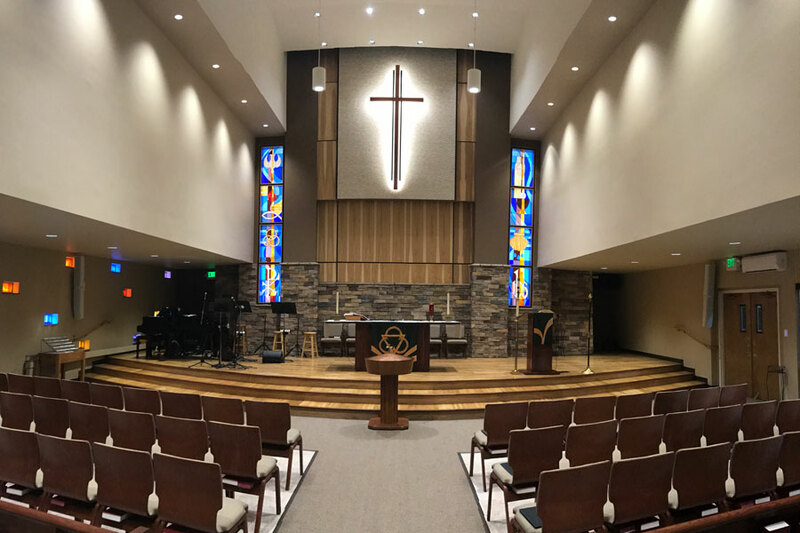 The construction also features and expansion/renovation of the lobby/fellowship area and new restrooms. 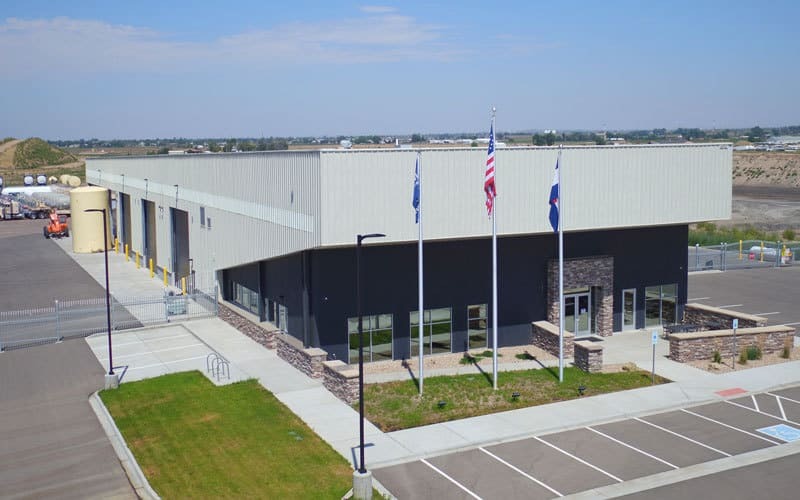 Working with Mountain View Architects, Mishler was engaged as the general contractor early in the design process and was part of the pre-construction team providing project design input including value engineering, constructibility review and product review.